Stunning lake Views for this Recently Renovated Home! 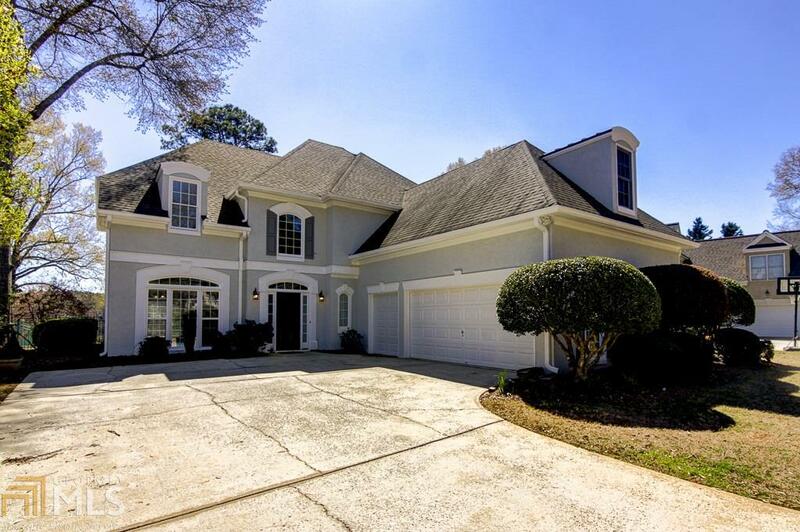 4BR/3.5BA&apos;s. The first floor offers a Formal Living/Dining Room, Family Room w/elegant soaring ceilings and Stacked Stone Fireplace, Breakfast Nook, Beautiful Kitchen w/SS Appliances and Granite Countertops, Pantry, Laundry Room, Guest Suite w/tiled bathroom, Half Bath, 2 Car Garage. Upstairs you will find the spacious Master Suite w/Gorgeous views of the Lake, Master Bathroom has double Sinks, Separate shower/tub/toilette, 2 Additional Bedrooms/full Bathrooms. Enjoy the Amazing Lake Views while you enjoy the Fenced in backyard with an in ground pool/Brand New liner, Flagstone patio with a retractable awning available. Freshly painted inside/outside, Brand new Hardwood Floors, Brand New water heater! Directions: Take Hwy 54 West, Turn Left Onto Planterra Way, Turn Left Onto Terrane Ridge. Home Will Be On Your Left, 110 Terrane Ridge.